Now that you’ve mastered the process of buying and selling your animal, we want to provide you guidelines to help market your animal when you want to sell your animals. The major aspect to keep in mind when marketing your animal is to try different techniques until something works for you. Once you find something that works for you, keep trying to improve. Marketing is a skill that requires quite a bit of time, effort and creativity. There’s a good chance that what will work at one location, may not work at another. This guide isn’t a definitive step by step method on how to get your animals sold. It’s more of a method to help point you in the right direction. The key to effectively marketing your animals is to study, learn, and implement. Study the secondary market where you want to place your animals for sale at. You may find that one auction house or market prefers one type of cat or wolf over another. For example: You might notice that more cougars are selling at Bob’s Big Cats than at Jan’s Big Cats. Well, wouldn’t it make sense to try to sell more of your cougars at Bob’s than at Jan’s? This doesn’t mean you shouldn’t try to sell your cougars at Jan’s. You might only offer a few at Jan’s and a lot more at Bob’s. Learn the nuances of the secondary market. If you pay attention to what you studied, you will learn that there will be lean times when animals are bought and sold and there will be times of plenty. This is as true in the real world as it is in Second Life. Macy’s doesn’t hold it’s Black Friday sale in June. They hold it the day after Thanksgiving because studies and history have proven that’s the day when most consumers rush out to buy Christmas gifts. The same holds true for the Wild Kajaera secondary market. You just have to learn to see those trends and prepare accordingly for them. Implement what you’ve studied and learned. The best laid plans aren’t effective unless you do something with them. You might learn that there’s a quick window of opportunity to sell a specific animal for a hot price. Well, if you don’t sell your animal, just hold onto it, and hope for the overall price to keep increasing, you’ll find that the opportunity may just pass by quicker than you expected. The hot animals will change quickly in the secondary market because everyone who wants the animal will eventually buy it or breed for it. Your opportunity will pass if you don’t implement your marketing plan. Effectively marketing your Wild Kajaera Big Cats, Wild Dogs, Little Varmints and Mustangs isn’t only about selling in the Secondary Market or at your store. It’s also about creating your brand. Your brand consists of the image you use to market your cats, the name that you market your cats and wolves under, and your reputation among other breeders. You can have the best animals in Wild Kajaera, but if you don’t set yourself apart from everyone else, you’ll find that your profit potential is quite a bit less than it should be. Just plopping your animals down on a market stall and expecting someone to pass by and purchase from you is plain lazy. And, other patrons take notice. Would you want to buy from someone who doesn’t look like they care about what they’re selling? One of the biggest ways to market your cat or wolf is to help properly educate new breeders. This is often overlooked as a marketing strategy. But, if you think about it, all those people you help and urge to help others will become the new base from which you sell your animals. Tell a friend. Have them tell their friends. Spread the word. And, take the time to invest in educating new breeders. You’ll find that it helps you understand your own cats and wolves much better in the process. Experiment a little. Try different things. Be innovative. Find out what works for you. 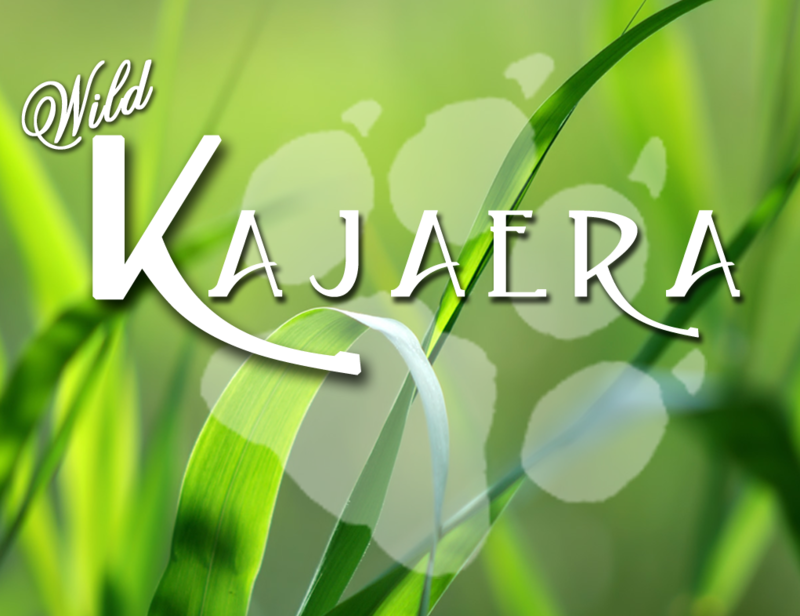 For more tips on how to effectively market your Wild Kajaera Big Cats, Wild Dogs, Little Varmints and Mustangs, visit our Blog Page. We’re sure that you’ll carve out your on niche in the secondary market quickly enough.